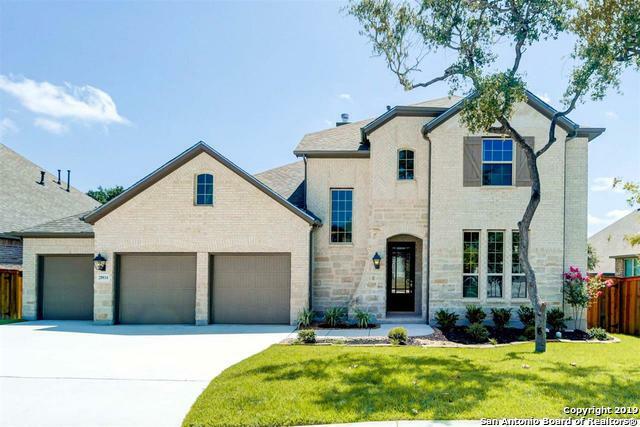 All Balcones Creek Ranch homes currently listed for sale in Boerne as of 04/26/2019 are shown below. You can change the search criteria at any time by pressing the 'Change Search' button below. "MLS# 1376855 - Built by Highland Homes - September completion! ~ This ONE level home backs to private greenbelt filled with trees. The home features a sunroom overlooking a horse farm, a play room, white cabinets, wood floors, planning desk, elegant fireplace, tons of upgrades." "MLS# 1350122 - Built by Highland Homes - April completion! ~ ONE level brick home with double glass front door entry, wood floors, white kitchen cabs, stone fireplace, entertainment room PLUS lifestyle room and home office. White cabinet hutch in kitchen, tons of upgrades. Wide open plan with elevated ceiling heights. Our newest most sought after floor plan." "MLS# 1355717 - Built by Highland Homes - May completion!! ~ This brick and stone 2 story home boasts white kitchen cabinets with gray tile floors, gray and white interior palette, 2 bedrooms down and 2 upstairs with home office down and game room up, fireplace and large backyard with trees.."
"MLS# 1358332 - Built by Highland Homes - May completion! ~ This ONE level brick and stone home is located on a cul-de-sac greenbelt home site and features double glass door front, wide entry, home office, tile floors with expresso kitchen cabinets and a cream interior palette. home office, lifestyle, gameroom and brick fireplace"
"MLS# 1343065 - Built by Highland Homes - CONST. COMPLETED Mar 15 ~ This ONE level brick home features a sun room with lots of windows perfect for entertainment or family time. The wide open great room makes family time spacious to enjoy. 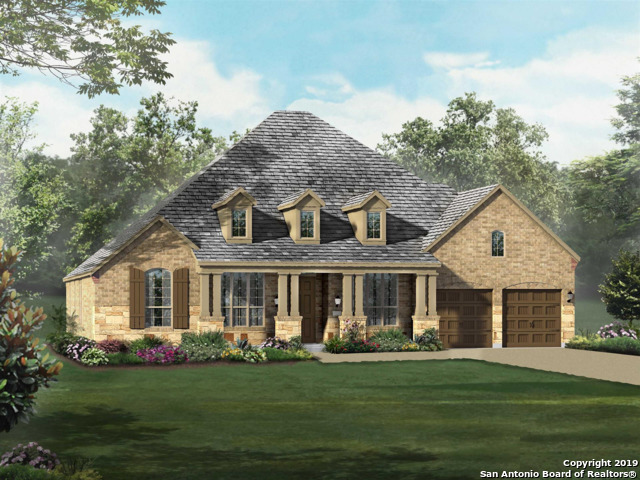 The home also features a home office, brick fireplace, formal dining room and lots of storage." "PRICE REDUCTION!! 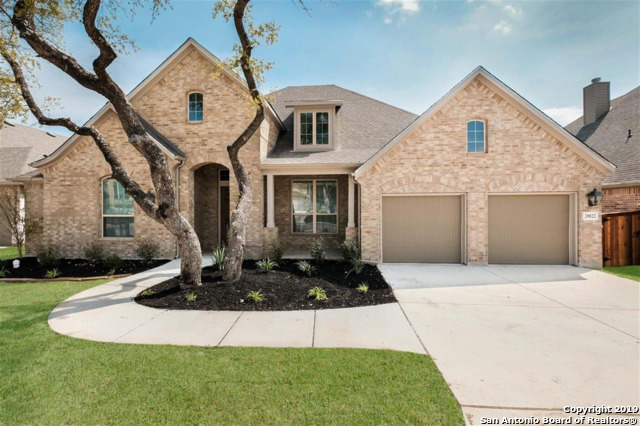 ABSOLUTELY GORGEOUS FORMER MODEL HOME IN BALCONES CREEK! THIS 5 BEDROOM 4 BATH HOME WITH GAME AND MEDIA ROOM WILL NOT DISAPPOINT! WITHIN WALKING DISTANCE TO POOL! 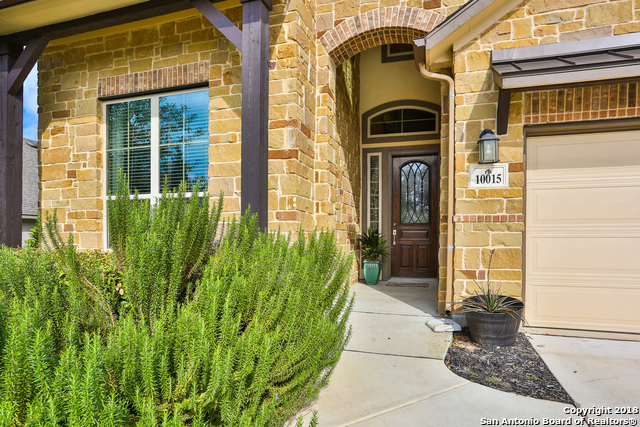 BOERNE ISD * WALK IN PANTRY* GAS STOVE* DOWNSTAIRS SECONDARY BEDROOM MAKES A BEAUTIFUL OFFICE OR GUEST SUITE* MANY DECORATOR FEATURES! THIS HOME HAS TOO MANY UPGRADES TO ADD! ABSOLUTELY A MUST SEE!"